Explore Pemaquid Harbor and historic Johns Bay with Maine Kayak on our 4-Hr kayak tour. A perfect day of exploration with family and friends. Our Half-Day Sea Kayaking Tours begin with a brief introduction to sea kayaks, safety gear, and equipment. Skills such as boat handling, paddle placement and strokes, will be taught while enjoying a leisurely paddle in scenic Johns Bay and Pemaquid Harbor. 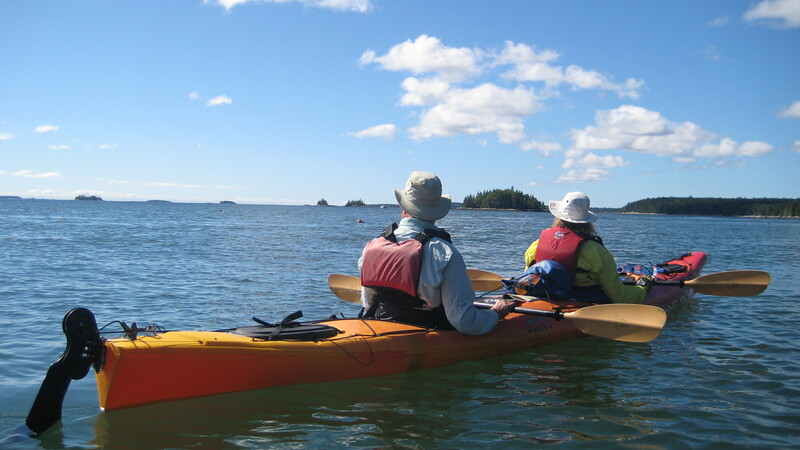 Maine Kayak takes full advantage of the sheltered harbors and deep bays of the Maine coast to provide our customers approximately 4 hours of sea kayaking bliss.